“Made as a Propaganda movie to promote the entering of America into the Great War, it was released when the war was already won. As a Propaganda piece It fails: I found myself often rooting for the Huns. Only Dorothy Gish scarcely adds some much needed sensuality and freshness, that lightens up a bit the overall sanctimonious, patronizing tune. “Description of Incident: Marker’s film “Cuba si!” was called into question due to its anti-American/anti-Western message, its attack on the Catholic Church, and the free public forum it provided communist Cuba with. 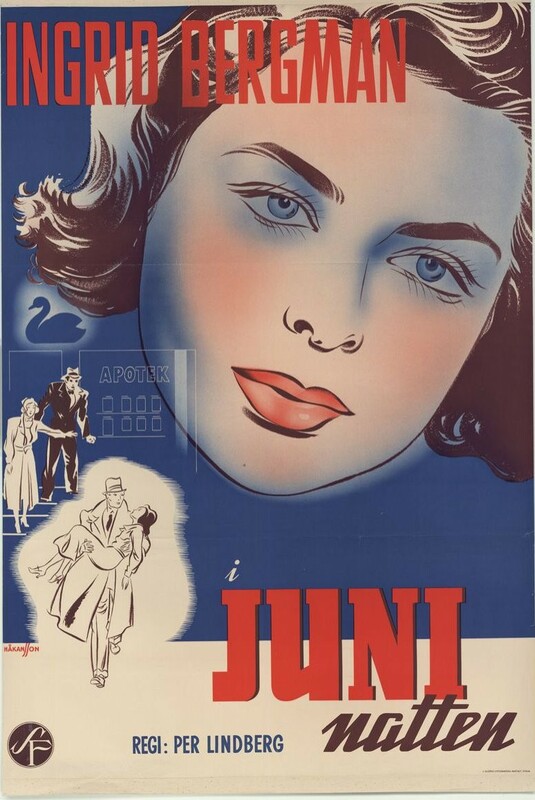 As a result of the film’s controversial nature, on July 31, 1961 the French Commission de controle des films cinematographiques agreed to ban the film abroad as well as in France. Peter Lorre (M) – WINNER! Dorothea Wieck (Mädchen in Uniform) – WINNER! 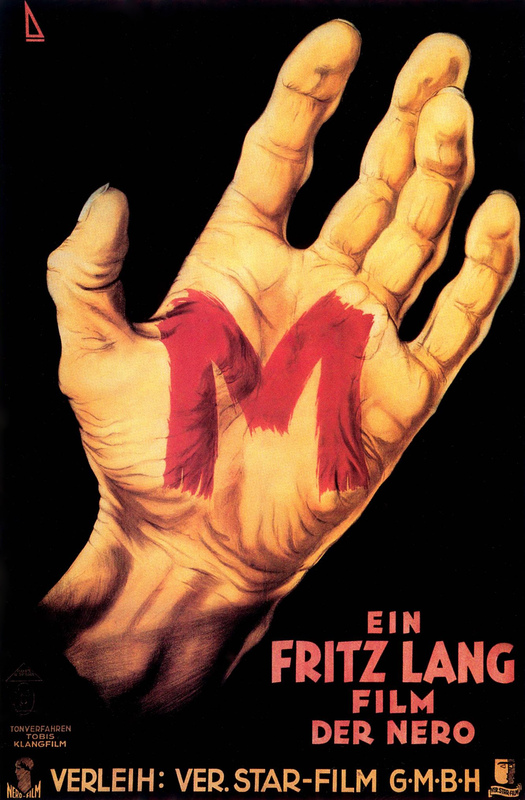 Fritz Lang (M) – WINNER! M (Thea von Harbou & Fritz Lang; from a newspaper report by Egon Jacobson) – WINNER! 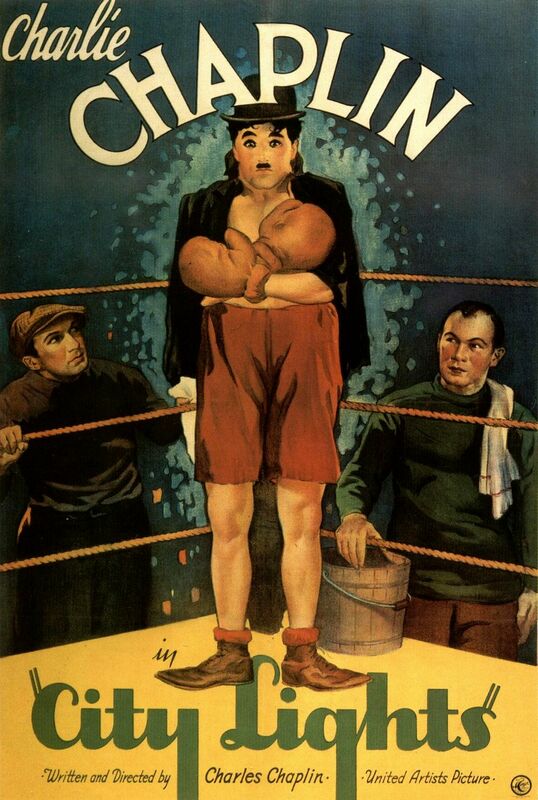 City Lights (Charles Chaplin) – WINNER! Frankenstein (Arthur Edeson) – WINNER! À Nous la Liberté (Georges Auric, original music; René Clair, sung text; Armand Bernard, musical director) WINNER! M (Paul Falkenberg) – WINNER! À Nous la Liberté (Lazare Meerson) – WINNER! The Smiling Lieutenant (uncredited) – WINNER! Jack P. Pierce for the makeup design of Frankenstein – WINNER! 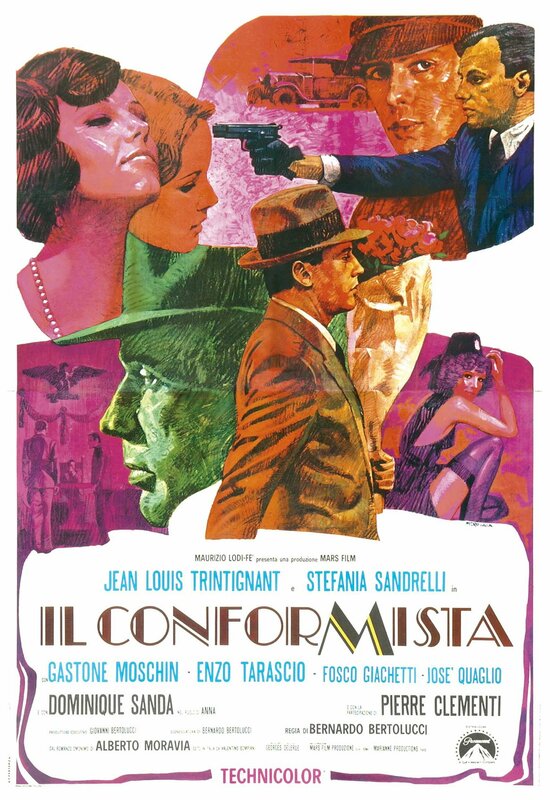 Il conformista / The Conformist – WINNER! Five Easy Pieces – WINNER! 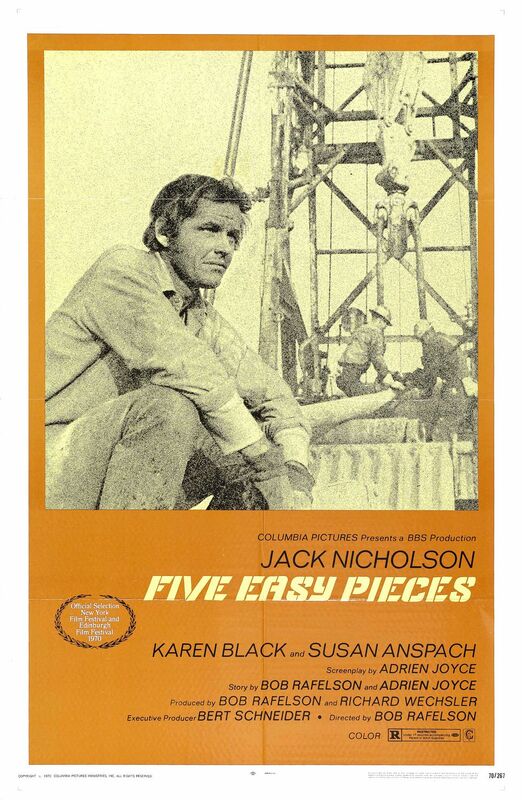 Jack Nicholson (Five Easy Pieces) WINNER! Karen Black (Five Easy Pieces) WINNER! Bernardo Bertolucci (The Conformist) – WINNER! The Conformist (Bernardo Bertolucci; from the novel by Alberto Moravia) – WINNER! The Conformist (Vittorio Storaro) – WINNER! The Conformist (Georges Delerue) – WINNER! Woodstock (Eric Blackstead, music advisor & coordinator; archival performances by Richie Havens, Joan Baez, The Who, Joe Cocker, Ten Years After, Country Joe & the Fish, Santana, Sly & the Family Stone, Jimi Hendrix et. al.) – WINNER! “The Long and Winding Road”, John Lennon & Paul McCartney (Let It Be) – WINNER! The Conformist (Franco Arcalli) – WINNER! The Conformist (Ferdinando Scarfiotti, production design; Osvaldo Desideri, set decoration) – WINNER! The Conformist (Gitt Magrini) – WINNER! Is It Always Right to Be Right? – WINNER! 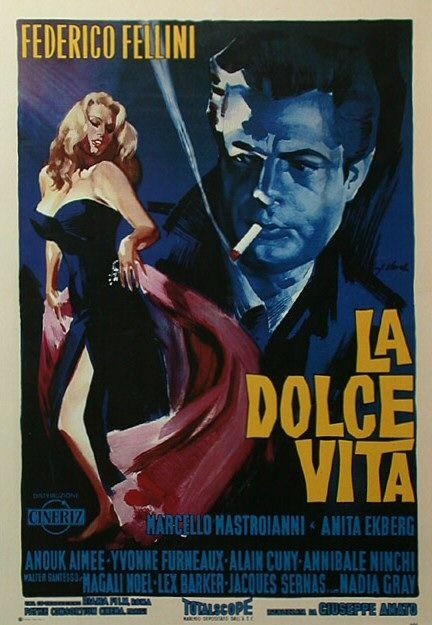 La Dolce Vita – WINNER! Anthony Perkins (Psycho) – WINNER! Monica Vitti (L’Avventura) – WINNER! Peter Ustinov (Spartacus) – WINNER! Janet Leigh (Psycho) – WINNER! Alfred Hitchcock (Psycho) – WINNER! The Apartment (Billy Wilder & I.A.L. Diamond) – WINNER! Psycho (Joseph Stefano; from the novel by Robert Bloch) – WINNER! La Dolce Vita (Otello Martelli) – WINNER! Peeping Tom (Otto Heller) – WINNER! 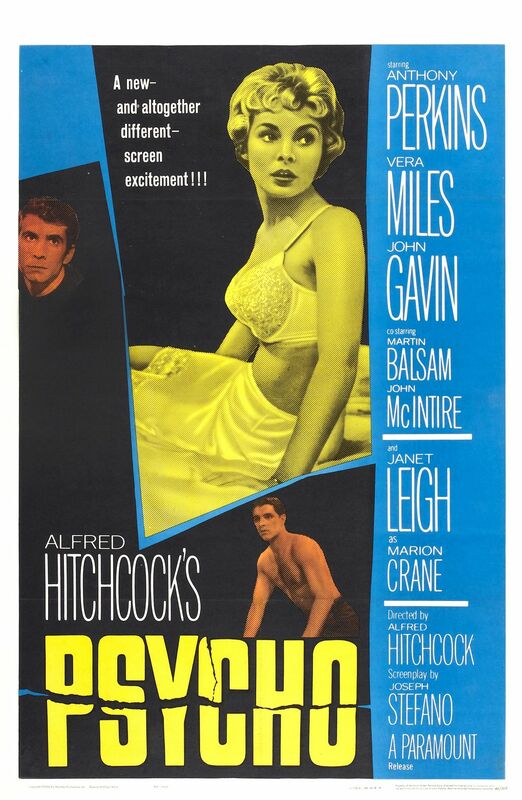 Psycho (Bernard Herrmann) – WINNER! Bells Are Ringing (Jule Styne, Betty Comden & Adolph Green, adapted songs; André Previn, music adaptor) – WINNER! “Never on Sunday”, Manos Hatzidakis (Never on Sunday) – WINNER! Psycho (George Tomasini) – WINNER! The Apartment (Alexandre Trauner) – WINNER! Spartacus (Eric Orbom) – WINNER! Spartacus (Valles, William Ware Theiss) – WINNER! The Time Machine – WINNER! William Holden (Sunset Blvd.) – WINNER! 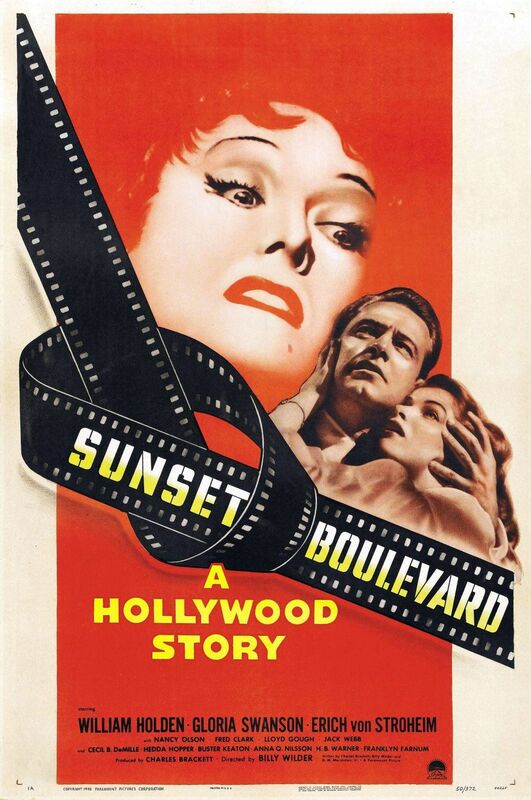 Gloria Swanson (Sunset Blvd.) – WINNER! George Sanders (All About Eve) – WINNER! 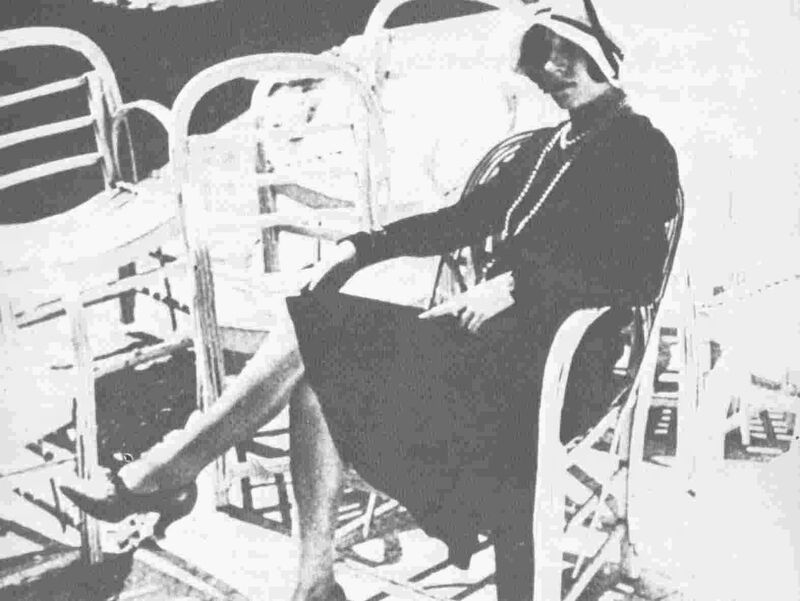 Josephine Hull (Harvey) – WINNER! Billy Wilder (Sunset Blvd.) – WINNER! All About Eve (Joseph L. Mankiewicz; from the story “The Wisdom of Eve” by Mary Orr) – WINNER! Sunset Blvd. (Charles Brackett, Billy Wilder & D.M. Marshman Jr.) – WINNER! Rashomon (Kazuo Miyagawa) – WINNER! Sunset Blvd. (Franz Waxman) – WINNER! Cinderella (Mack David, Jerry Livingston & Al Hoffman, original songs; Paul Smith & Oliver Wallace, musical direction) – WINNER! “Bibbidi-Bobbidi-Boo”, Mack David, Jerry Livingston & Al Hoffman (Cinderella) – WINNER! Rashomon (Akira Kurosawa) – WINNER! Sunset Blvd. (Hans Dreier, John Meehan) – WINNER! All About Eve (Edith Head, Charles Le Maire) – WINNER! Rabbit of Seville – WINNER! 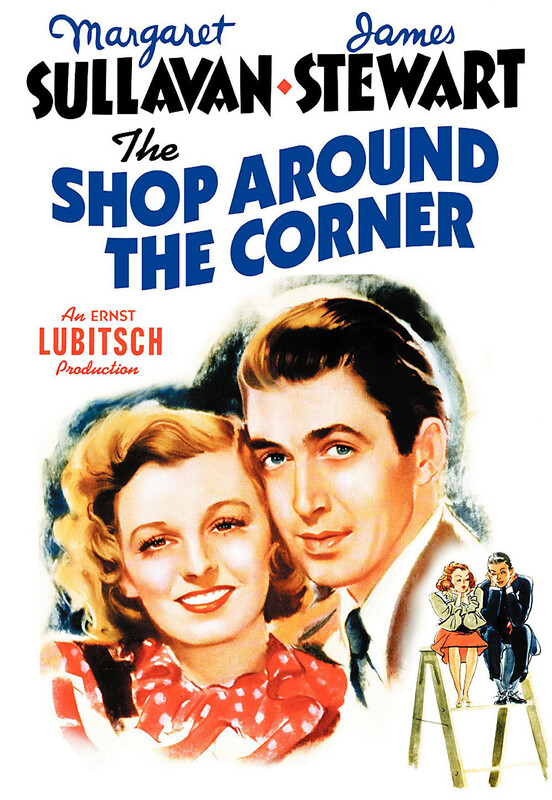 The Shop Around the Corner – WINNER! Henry Fonda (The Grapes of Wrath) – WINNER! Joan Fontaine (Rebecca) – WINNER! John Carradine (The Grapes of Wrath) – WINNER! Judith Anderson (Rebecca) – WINNER! John Ford (The Grapes of Wrath) – WINNER! His Girl Friday (Charles Lederer; from the play ‘The Front Page’ by Ben Hecht & Charles MacArthur) – WINNER! The Great Dictator (Charles Chaplin) – WINNER! The Thief of Bagdad (Georges Perinal & Osmond Borradaile) – WINNER! The Thief of Bagdad (Miklos Rozsa) – WINNER! 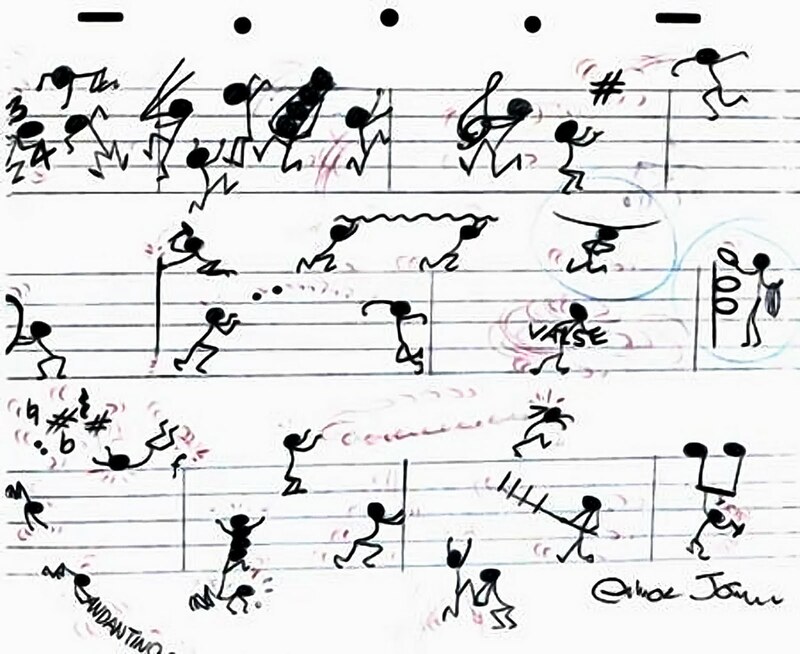 Fantasia (Edward H. Plumb – musical director, Leopold Stokowski – conductor; compositions by Johann Sebastian Bach, Peter Ilyich Tchaikovsky, Paul Dukas, Igor Stravinsky, Ludwig van Beethoven, Amilcare Ponchielli, Modest Mussorgsky & Franz Schubert) – WINNER! Foreign Correspondent (Dorothy Spencer) – WINNER! The Thief of Bagdad (Vincent Korda) – WINNER! The Thief of Bagdad (John Armstrong, Oliver Messel & Marcel Vertès) – WINNER! The Thief of Bagdad (Lawrence W. Butler) – WINNER! You Ought to Be In Pictures – WINNER! – Quicker N’ a Wink! 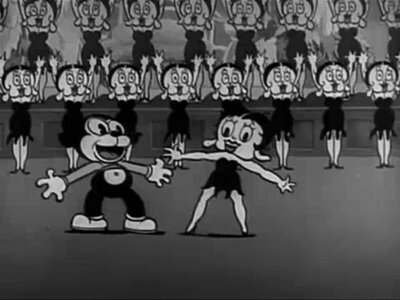 Bobby Connolly & Albertina Rasch for the choreography of “Begin the Beguine” (Broadway Melody of 1940) – WINNER! All Quiet on the Western Front – WINNER! Der blaue Engel / The Blue Angel – WINNER! Emil Jannings (The Blue Angel) – WINNER! Marlene Dietrich (The Blue Angel) – WINNER! Harpo Marx (Animal Crackers) – WINNER! Margaret Dumont (Animal Crackers) – WINNER! 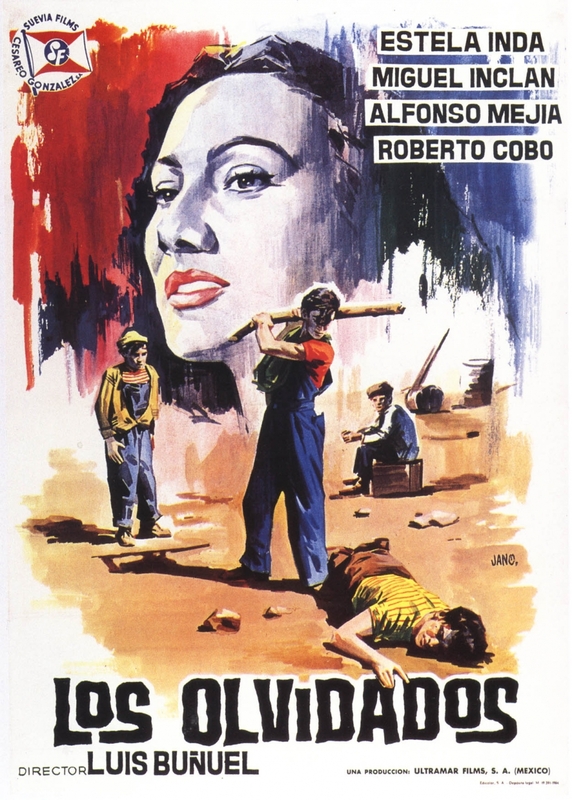 Luis Buñuel (L’âge d’or) – WINNER! L’âge d’or (Luis Buñuel, Salvador Dalí) – 23 votes – WINNER! 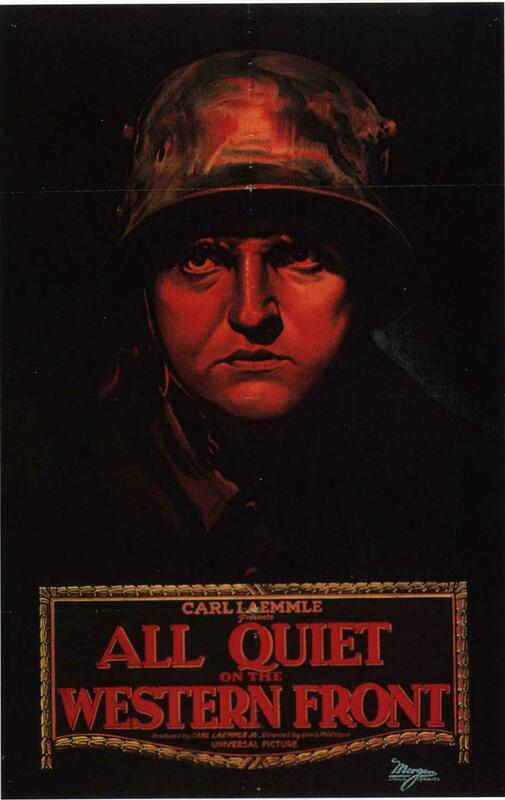 All Quiet on the Western Front (George Abbott, Maxwell Anderson & Del Andrews; from the novel “Im Westen nichts Neues” by Erich Maria Remarque) – WINNER! Arthur Edeson (All Quiet on the Western Front) – WINNER! Friedrich Holländer (original songs); Franz Waxman (orchestrator) (The Blue Angel) – WINNER! “Ich bin von Kopf bis Fuß auf Liebe eingestellt” / “Falling in Love Again,” Friedrich Holländer (The Blue Angel) – WINNER! Hans Dreier (Morocco) – WINNER! Travis Banton (Morocco) – WINNER! À propos de Nice – WINNER! Vals Im Bashir (Waltz with Bashir) WINNER! Penelope Cruz (Vicky Christina Barcelona) WINNER! Kathryn Bigelow (The Hurt Locker) WINNER! – Clint Eastwood (Gran Torino) WINNER! Martin McDonagh (In Bruges) WINNER! – Andrew Stanton, Pete Docter & Jim Reardon (WALL-E) WINNER! Simon Beaufoy (Slumdog Millionaire, from the novel Q & A by Vikas Swarup) WINNER! Anthony Dod Mantle (Slumdog Millionaire) WINNER! A. R. Rahman (Slumdog Millionaire) WINNER! Sita Sings the Blues (recordings by Annette Hanshaw selected by Nina Paley) WINNER! “Jai Ho”, A. R. Rahman & Gulzar (Slumdog Millionaire) WINNER! Kelly Curley, Michele Laliberte, Randy Moore, Scott Plauche, Tom Reta (The Curious Case of Benjamin Button) WINNER! Mark Bartholomew, James Hambidge, Craig Jackson, Kevin Kavanaugh, Simon Lamont, Steven Lawrence, Naaman Marshall (The Dark Knight) WINNER! The Curious Case of Benjamin Button WINNER! Panna Ritikri, for the fight coordination in Chocolate WINNER!